Girl Scouts is the world’s largest organization dedicated to empowering girls to be leaders. 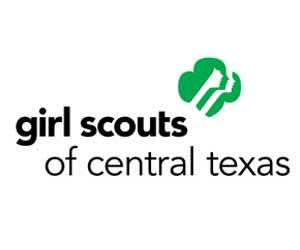 GSCTX serves over 19,000 girls, grades K-12; and 11,000 adults across 46 Central Texas counties. In partnership with adults, girls develop leadership skills, strong values, social conscience and conviction about their own potential through activities focused on STEM (Science Technology, Engineering & Match), green living, creative/critical thinking and community service.